We are one of the leading manufacturers, exporters and suppliers of Industrial Boilers, FBC Boiler, Thermic Fluid Heaters, Co-generation Power Plants, Bidrum Boilers and Pollution Control Equipment. 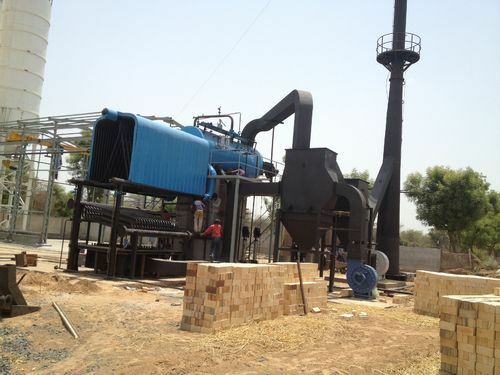 We are one of the prominent manufacturers and suppliers of Industrial Boilers, Fluid Bed Combustion boiler, Thermic Fluid Heaters, co generation Power Plants and Industrial Pollution Control Equipment that are famed all over the country owing to their enhanced levels of durability and efficient performance. Our products are manufactured from the finest quality raw material obtainable in the market and supplied at leading prices in the industry.